Next month, the Paddy Power 2018 CONIFA World Cup will be held in London. The tournament is organised by the Confederation of Independent Football Associations (CONIFA), which allows countries and regions not represented by FIFA to participate. North Cyprus is among the sixteen teams that will be competing for the CONIFA World Cup. The side’s group matches are set to take place at Enfield Town Football Club, angering some Greek Cypriots. Describing the decision to host the matches at Enfield Town FC as an, “insult [to] Enfield’s significant Cypriot population”, Mr Karaolis urged Mr Taylor and his council colleagues “to prevent Enfield Council-owned property from being used to promote an illegal occupation regime”. The letter, published in full in Greek Cypriot newspaper Parikiaki, has infuriated Turkish Cypriots. 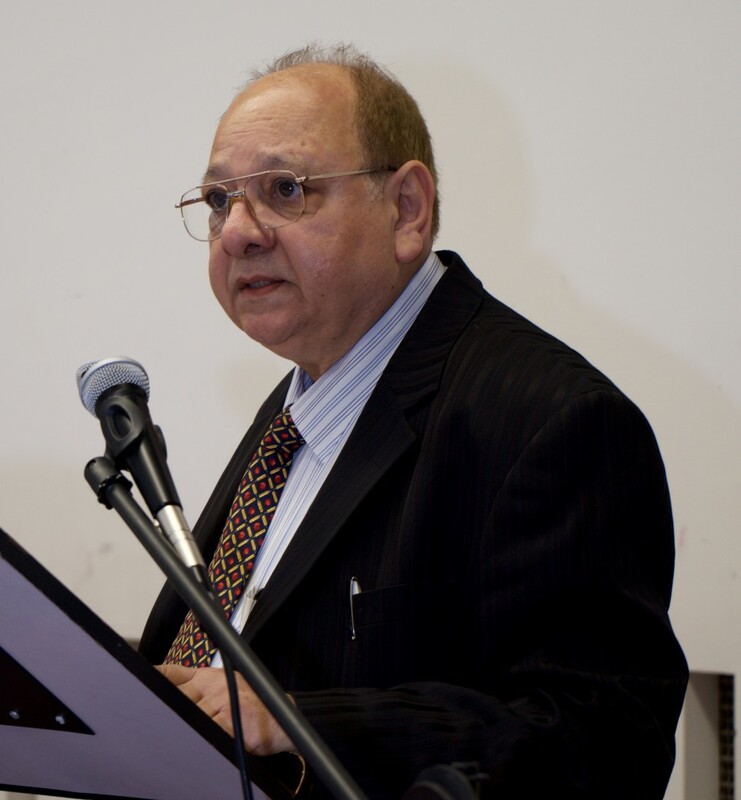 The Association of Turkish Cypriots Abroad sent a counter-letter to Mr Taylor “to dispute the allegations” made by the NFC and called on Enfield Council to “take a neutral approach on the matter”. “This [NFC] letter is pure propaganda, failing utterly to take into account the suffering of Turkish Cypriots at the hands of Greek Cypriots during the Cyprus conflict. The NFC does not speak for me and tens of thousands of British Turkish Cypriots. We are very proud that North Cyprus will be playing in the CONIFA World Cup in London. “Indeed, it is extremely disturbing that people try to drag politics into sport, when really we should be using these platforms to build bridges and foster greater friendship,” added Mr Ekrem. 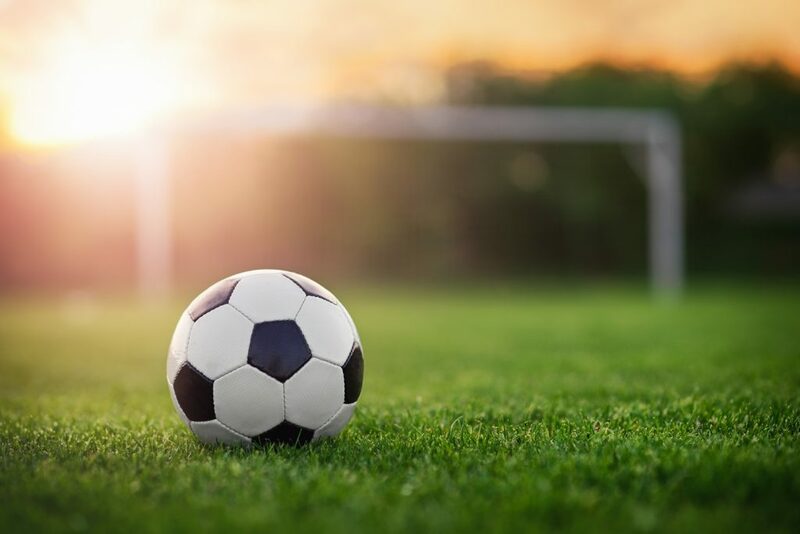 “The QE II Stadium is owned by Enfield Council but the football pitch, surrounding spectator areas and connected buildings are leased on a long-term basis to Enfield Town Football Club Supporters Society Ltd for use by Enfield Town FC. 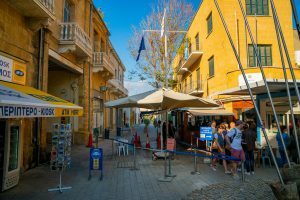 The two communities in Cyprus have been apart since the outbreak of the Cyprus Conflict in December 1963, when a coup staged by the larger Greek Cypriot community led to them taking over the government. Efforts to unite the island, including a UN-backed referendum in 2004, have failed. Turkish Cypriots live in the northern third of the island in a state called the Turkish Republic of Northern Cyprus (TRNC), which is only recognised by Turkey. Greek Cypriots live in the south and continue to run the internationally-recognised Republic of Cyprus. Read more about the Paddy Power 2018 CONIFA World Cup, taking place in venues across London from 31 May to 9 June, on the CONIFA website. Match tickets for tournament games are available here. North Cyprus’s first match at the CONIFA World Cup finals is against Felvidek (from Hungary) on Thursday 31 May. The match kicks off at 3pm at Enfield Town FC.